The first image that comes in our mind while thinking about Nepal is Himalaya. But, the introduction of Nepal is not limited to mountains. Despite being the small nation, Nepal is blessed with diverse topographical variation. 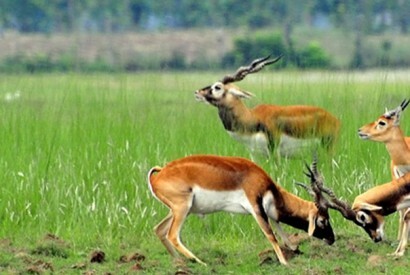 Major part of Terai is covered in tropical forest which provides shelter to many rare and endangered species of flora and fauna. Thus, Nepal is one of the top holiday destinations for jungle safari. 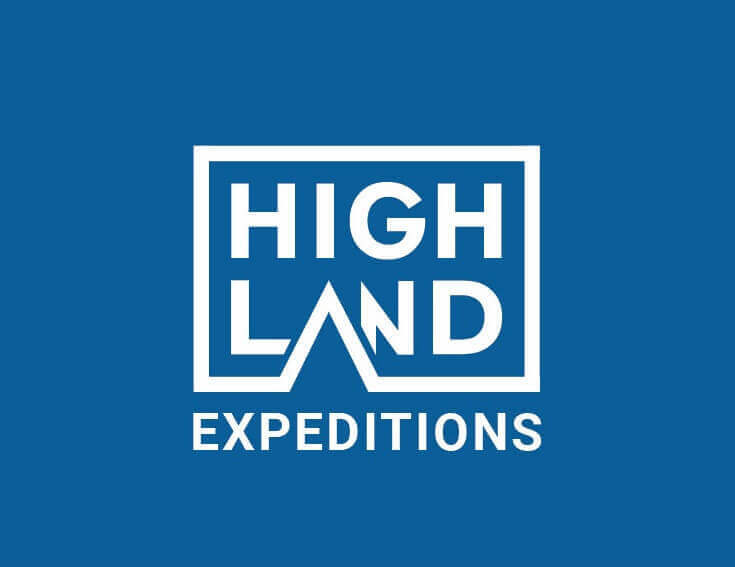 Highland Expeditions organizes exciting Jungle Safari in Nepal packages. You will be led by highly experienced nature guide. Enjoy bird watching and tracking the trail of tiger and other beasts. We will also take short tour to nearby village where local villagers will organize cultural show in our honor. We will enjoy singing and dancing to the local tunes in the village. Village tour also enables us to have close peek at the ancient culture and traditions that are prevalent in village. 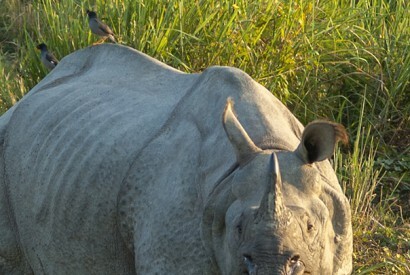 We arrange special wildlife safari trips in Chitwan National Park and Bardia National Park. Upon your interest, these Nepal jungle safari package can be customized to combine with rafting, trekking and other activities.